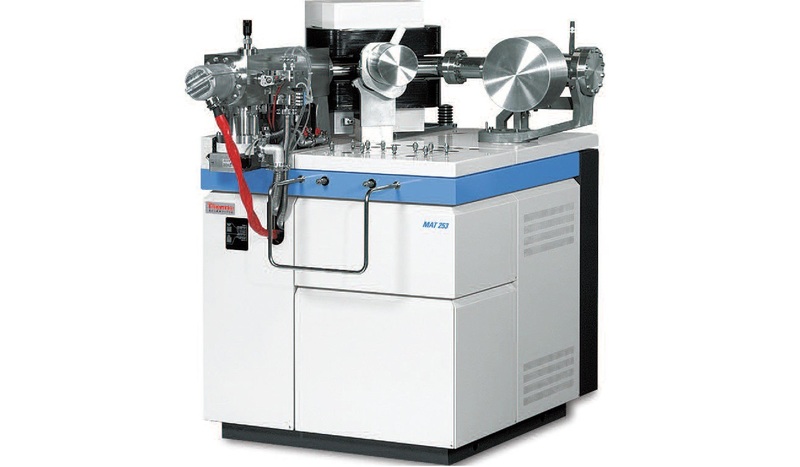 For the analysis of the isotope ratio of a component, a certain amount of gas is necessary. 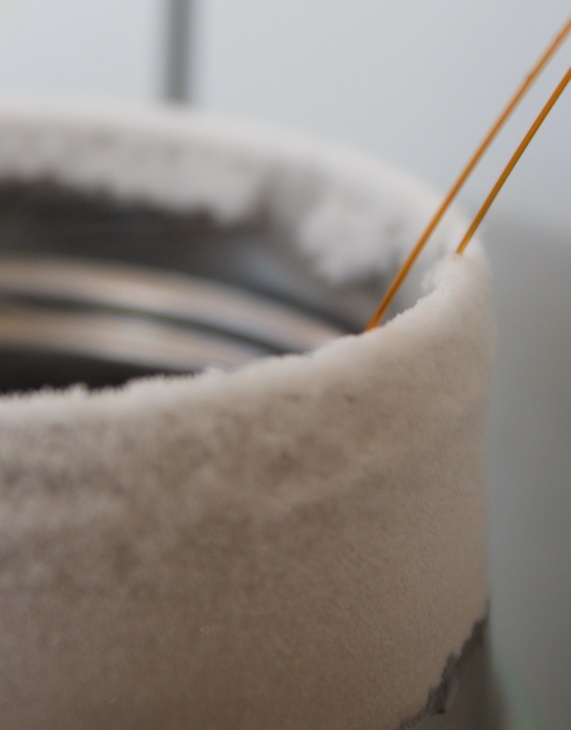 In case the concentration is too low for analysis, cryogenic enrichment is used to concentrate the required component. Cryogenic enrichment wil be used when necessary at no additional cost. To guarantee the very best results and long term stability of our data, analyses are calibrated several times a day using various in house isotope standards. All standards are calibrated against well know international reference material. Pure gas samples - PVT, Wellhead, Annulus, ROV, etc. For the best results all analyses are caried out at least in triplicate. Mudgas samples are usually taken during drilling of new wells. Because these are usually larger sets of samples containing for about 99% of air, Isolab has methods in place that are specially focused on this kind of sample. Because of the usuall dillution with air, concentrations are often very low. Isolab will analyze very low concentrations (down to ca. 1ppm for C2-C5 carbon isotopes) at no additional costs. These are gas samples above a degassing liquid/solid like water or drilling-mud/cuttings. Headspace samples often contains a lot of air and will usually be handled the same as mudgas samples but of course the analysis program can be changed according to the customers needs.